Should you earn a gold medal by using a keyboard and mouse? The ever rising competitive nature of eSports may be expressed at a new venue, and its pretty well known. The 2024 Summer Olympics in Paris, France may be the first time that eSports are recognized as a true sport with friendly international competition. Tony Estanguet, co-president of the Paris Olympic bid committee, stated in an interview that he will be holding discussions with the International Olympic Committee (IOC) on adding events to keep modern audiences involved and watching. No word is officially out about which games are potentially under consideration for Olympic competition. Based on current competitive gaming trends and prize pool sizes, Dota 2, League of Legends, and Counter-Strike: Global Offensive hold the top three slots and are therefore likely to receive greatest consideration. The IOC admits that it is going to have to take the time and research eSports in order to find out what draws in younger demographics because few people involved are familiar with the gaming industry. 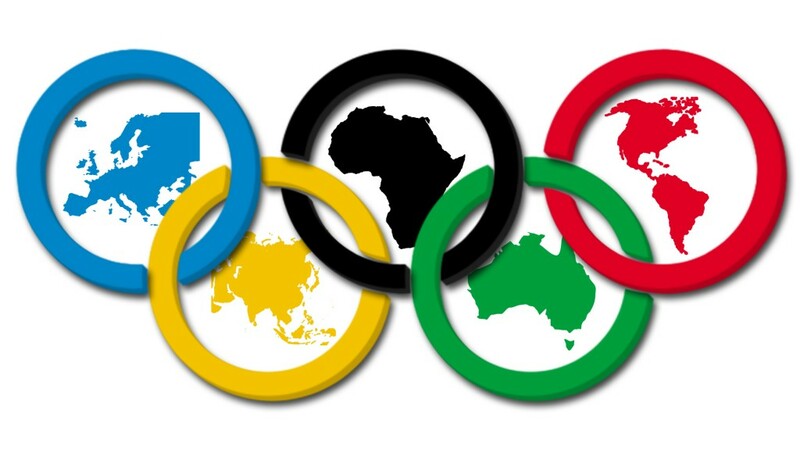 Viewership of the Olympics has been down in previous years among young to middle aged adults, causing the IOC to very seriously consider bringing in events that will appeal to younger crowds. A decision is far from being reached as the official agenda for the 2024 Olympics will not enter planning stages until 2019. Should gamers be able to take home medals for their skills?